A new interim chief executive and director of resources has taken up her post at Lancashire County Council. Angie Ridgwell has joined the organisation from the Department for Business, Energy and Industrial Strategy (BEIS), where she was director general for Finance and Corporate Services. A qualified accountant by profession, Ms Ridgwell’s work has focused on improving public services. She has worked in a wide range of public sector bodies and local authorities, principally as chief executive or director of finance. These posts include Bristol City Council, Thurrock Council, Coventry City Council and Bridgnorth District Council. Ms Ridgwell has also worked in consultancy and as an associate with KPMG. Assignments included Northamptonshire County Council, North East Lincolnshire Council and as executive director at the London Development Agency, advising the board and Mayor of London on regeneration and economic development strategies. In her latter career, Ms Ridgwell has focused on transformation situations, most recently overseeing the merger of two Government Departments to form BEIS. 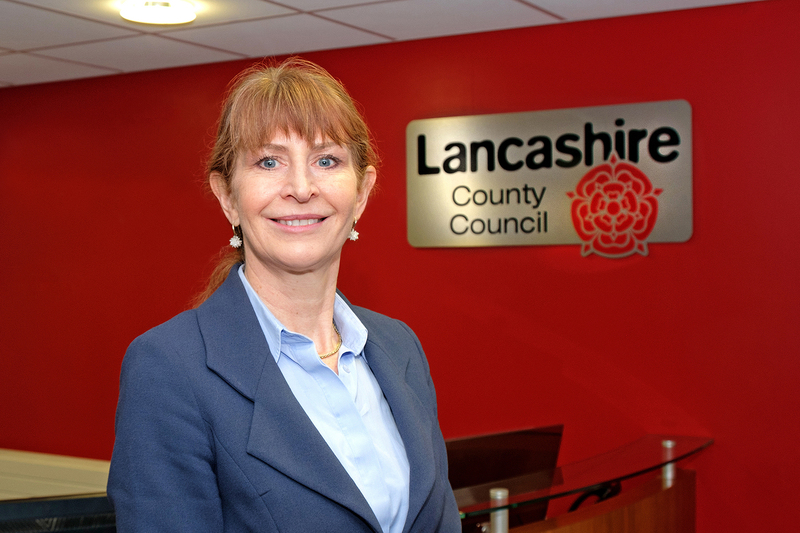 Ms Ridgwell said: “I am very proud to have joined Lancashire County Council. “Lancashire has so much potential. It has a really strong cultural heritage and was the home of the industrial revolution. Speaking of her new role she said: “I bring to the council a wealth of experience in local government and central government. “In particular I am a finance professional and have a track record in helping local authorities deliver financial savings and living within their means. “The council, like local authorities across the country, is facing some significant challenges. Leader of the council, County Councillor Geoff Driver CBE, said: “Angie is joining us at a crucial time for the county council when we face unprecedented service and financial challenges.